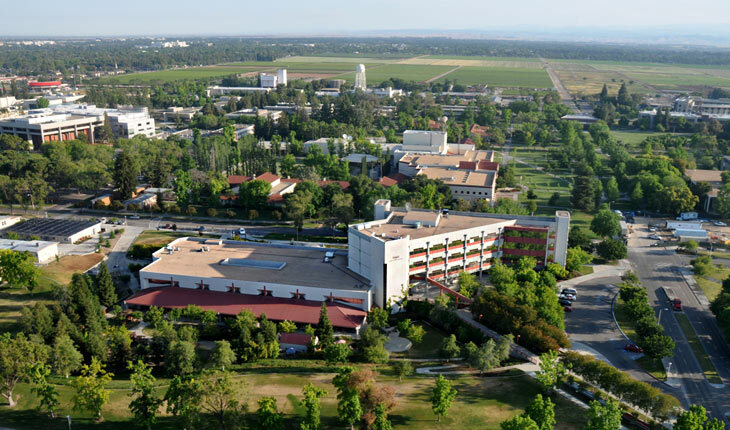 Fresno State News is your first stop for news about the university community, offering complete coverage of all major news events at California State University, Fresno. Fresno State News has been honored by the Council for Advancement and Support of Education with an “Award of Distinction” in news and communication for enhancing institutional stature and heightening media involvement. Fresno State News also received the Crystal Award of Excellence from the Communicator Awards. “The Communicator Awards” are presented only to those whose work exceeds the highest standard of excellence in print, radio and television. Fresno State News is updated several times per day to ensure that the most current and relevant information is available to you.